Order tracking and shipping information are among the most common customer requests. With Gorgias, you can automatically answer to “where is my order?” Shopify shipping inquiries. Do you find that your agents spend too much time order tracking and checking a customer’s order history just to find out their delivery status? Do you want to be able to edit a customer order on Shopify without having to check with Shipstation or ShippingEasy, or would you like to provide shipping information through in automated answers? If so, Gorgias is the answer. Gorgias is a help desk that organizes all your customer requests and pairs them with the customer’s profile. These requests can come from a variety of different channels, and the system will work to organize them all together to be available to your agent in one place. 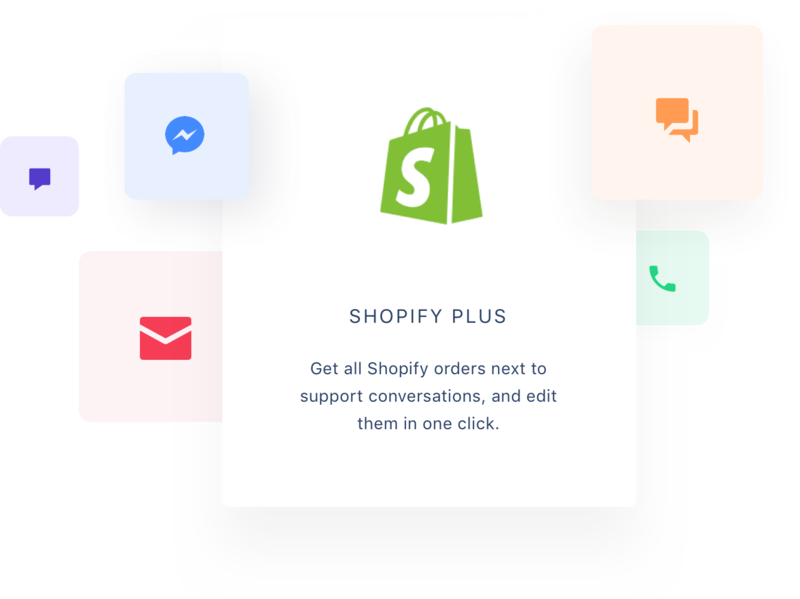 It provides them with information like the shipping address straight from Shipstation, ShippingEasy, and other Shopify shipping apps. It will also list the ticket & order history so that it is easy to reference any past information. When you get a customer request, you will have all the customer information you need right there on the help desk. 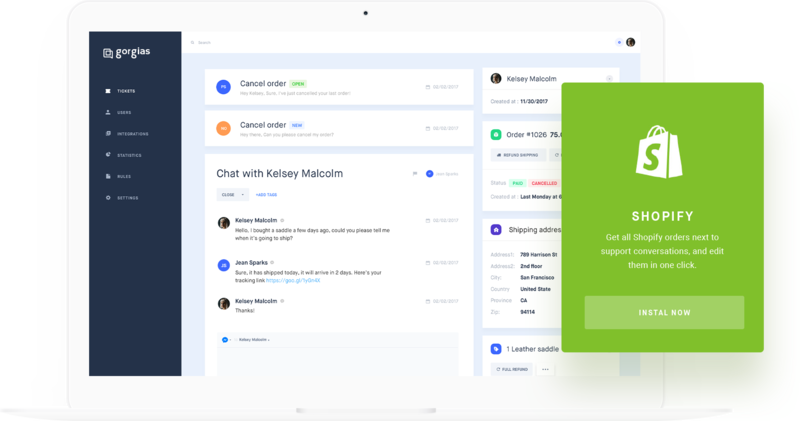 You will be able to see order history, shipping information, delivery status, and more directly pulled from your Shopify shipping system. It can integrate with Shipstation and ShippingEasy to pull the order status, and make changes directly. For example, you can update the shipping address, reorder a package, or change the shipping method (as long as it hasn’t already shipped!). Another way that Gorgias make Shopify shipping easier is through the use of automation. 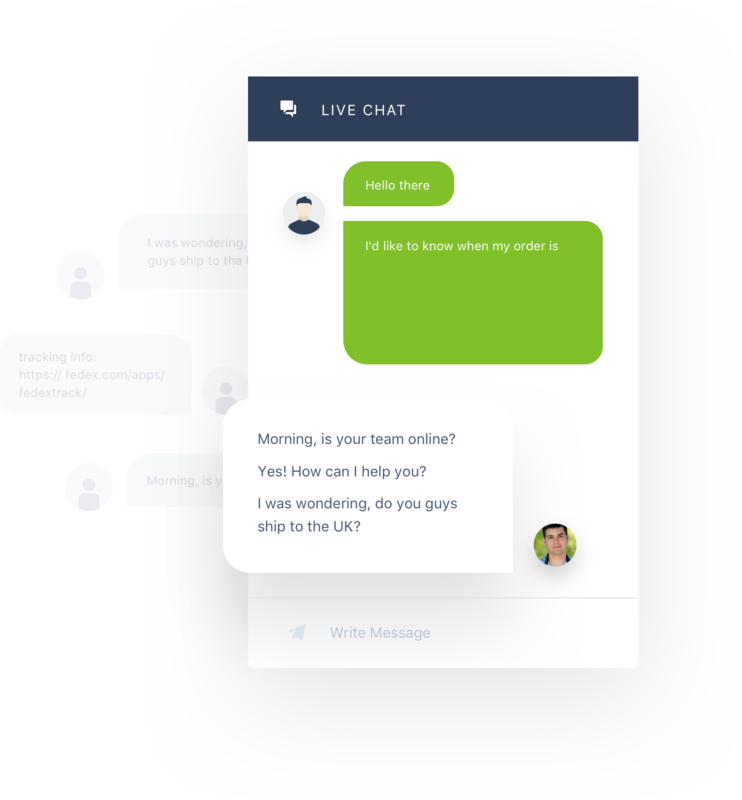 In addition to automatically sorting and organizing tickets and customer information, you can have your help desk answer to questions based on keywords. If your customer or store visitor asks something like “how long does it take to ship?”, you can automatically provide a response without needing to intervene yourself. You can also setup an autoresponder that will answer the constant “Where is my order?” question without taking up your agents’ time just to check a shipping address or provide order tracking. 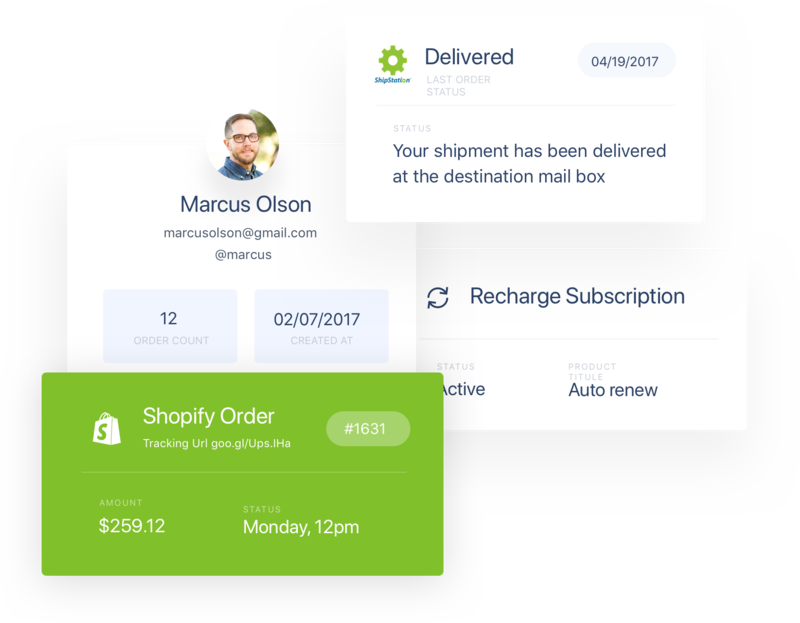 Gorgias was built to make all aspects of providing Shopify customer service easier. It is a ticketing system that organizes all your customer requests into tickets, and sorts them to easily be tracked and answered. It also stores customer information on the help desk for each customer, allowing you to provide more personalized service that will help to provide better customer interaction and a better brand experience. But that’s not all! It makes one of the more complex parts of running an online store – shipping – easier, allowing you to change information from the same help desk that you provide support on. Shopify shipping has never been easier thanks to Gorgias.